Brent grew up in Pasadena, TX. He is a graduate of Sam Houston State University and Southwestern Baptist Theological Seminary and is currently pursuing a D.Min. from the Master's Seminary. Brent served as associate pastor at Calvary Bible Church in Fort Worth, TX from 2006 to 2015 when he was sent out by the elders to plant Living Hope Bible Church. Brent and his wife, Keri, have two sons and a daughter. Ryan grew up in East Texas and has lived in the DFW Metroplex since 2004. 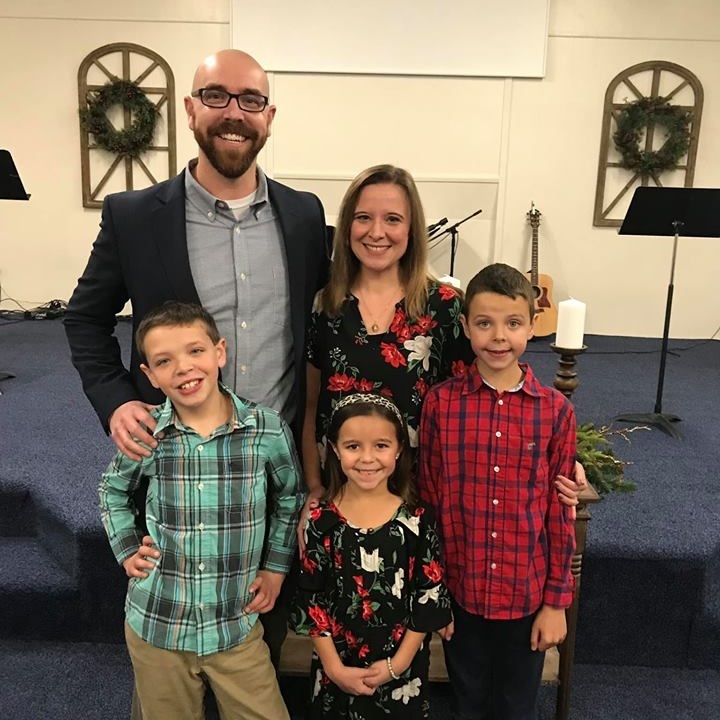 In late 2014, God graciously called Ryan and his family to join the body at Living Hope Bible Church where he serves as Elder and Minister of Music. Ryan also owns a restaurant in Dallas. Ryan and his wife, Leah, have four children - three girls and a boy.